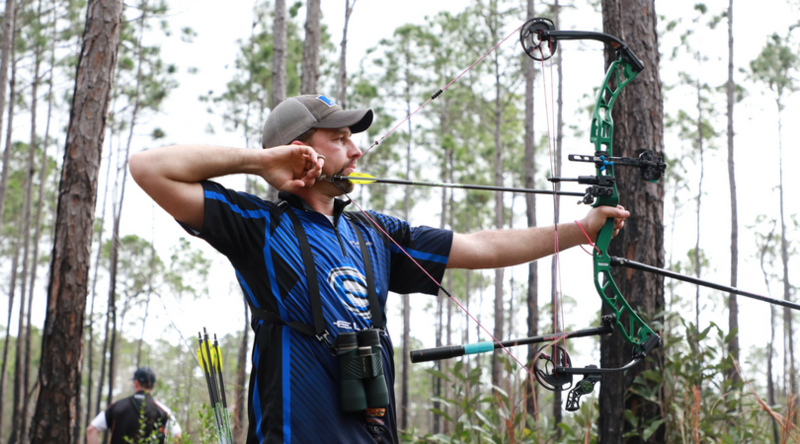 Foley, Alabama hosted the kickoff Archery Shooters Association (ASA) event of the year where Scott Archery and Custom Bow Equipment pro shooters Justin Hannah, Emily McCarthy and Tommy Gomez impressed with podium finishes. 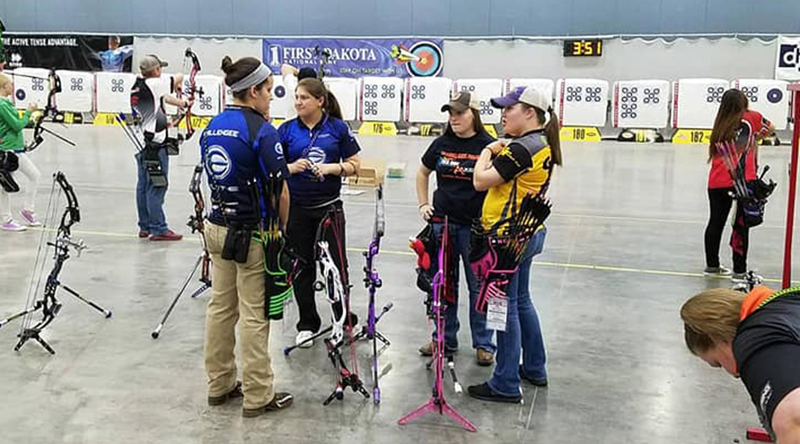 Going into my second indoor season in the pro division, I have developed a system for setting up my indoor sights. 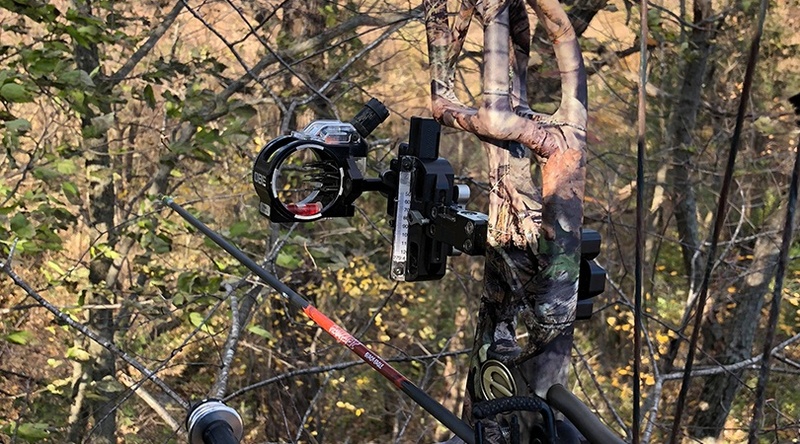 There are endless options when it comes to how you can set up your sight system, whether it be pin size, dot size, housing size or lens power. 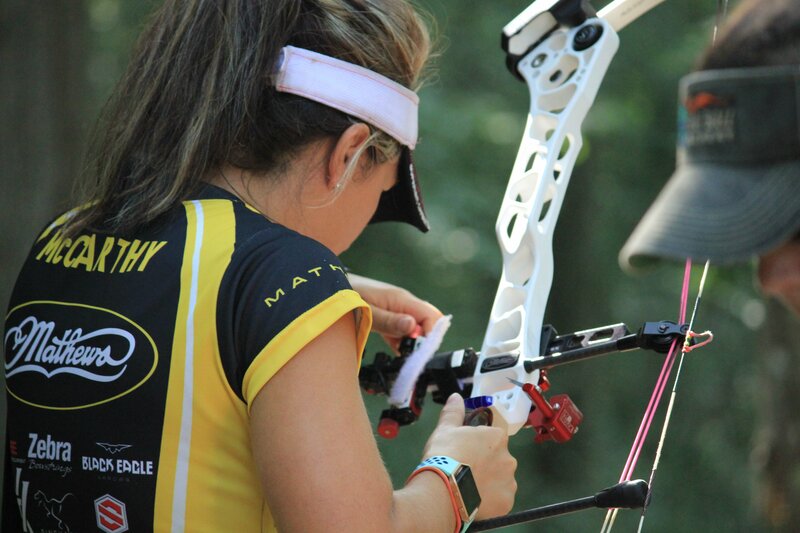 Everyone has their preferences for what they prefer to shoot and what works for them, I like to continually try new configurations to see if it may improve my scores or make my shot process more consistent. 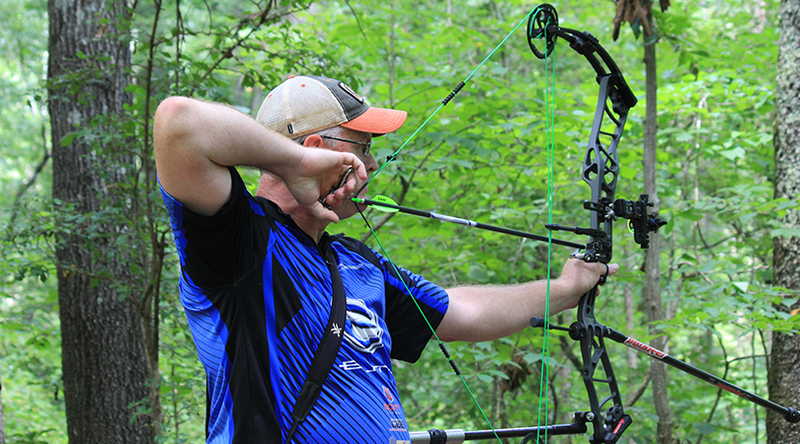 Here are just a few tips I can give you for trying indoors this season. 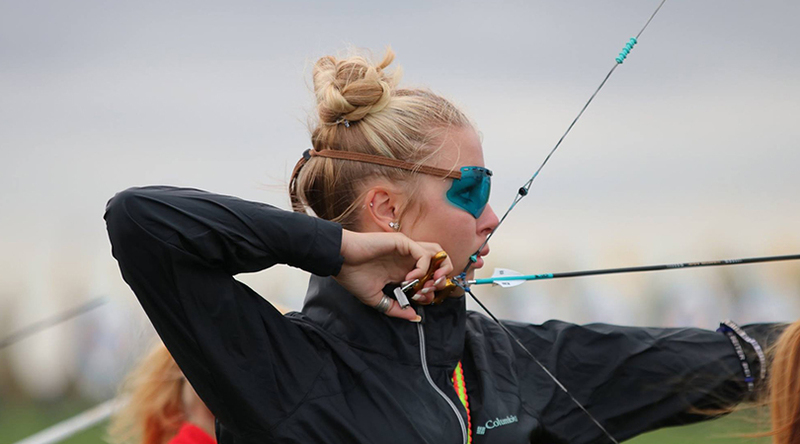 One of the most commonly asked questions that I get throughout a season is, “How in the world do you shoot with glasses?” As common as the question is, it is not uncommon to NOT have a perfect answer to this! 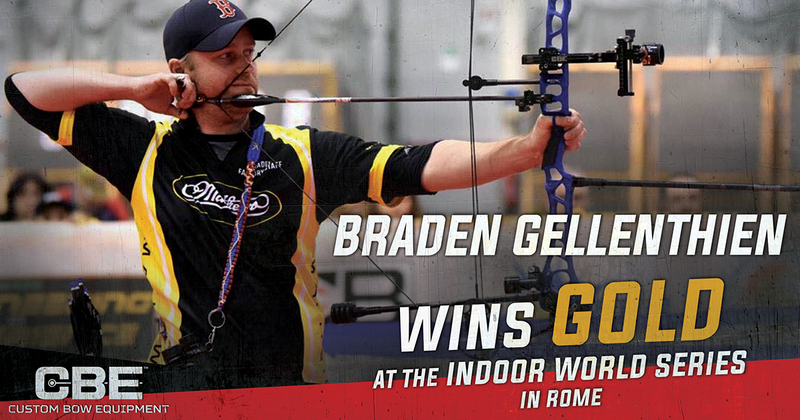 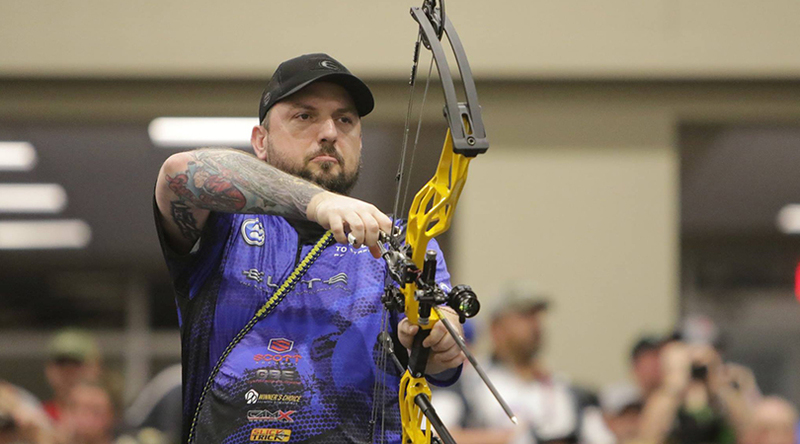 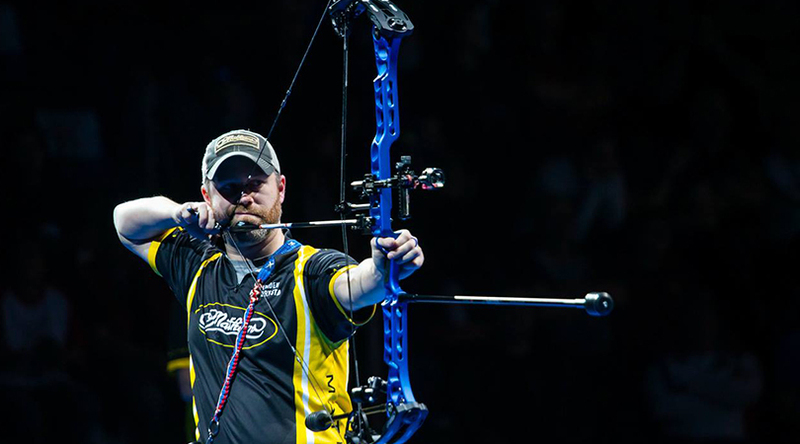 Rounding out an impressive year as World Archery’s most decorated archer, Scott Archery and Custom Bow Equipment’s Braden Gellenthien brought home yet another piece of hardware with his gold medal finish in Rome at the second Indoor World Series tournament.